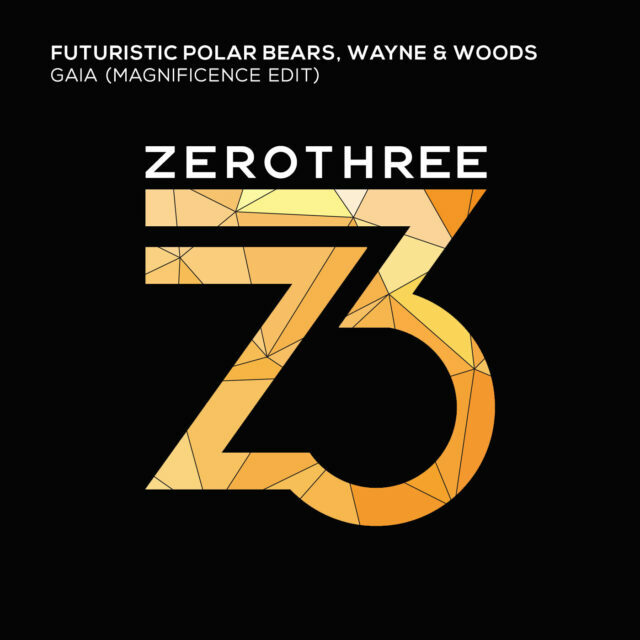 Firing the summer off in fashion is the Futuristic Polar Bears, Wayne & Woods & Magnificence, who have clubbed together to produce the spine tingling “Gaia”. After the success of 2014 with the support from the likes of Hardwell and Danny Howard, the Futuristic Polar Bears continue to grow as a group to be reckoned with within the dance music scene. Producing clear-cut tracks, touring the globe and increasing their fan base on a daily basis. The team-up with Size Records veterans Wayne & Woods was an idea created in heaven. Wayne & Woods known for their techy percussive progressive music are the perfect teammates on this record. And as if this wasn\’t enough, add a touch of Dutch madness and creativity to the mix from the duo Magnificence and you have the magic that is “Gaia”. I'm Ricardo and I'm here to share my love for music with the world. 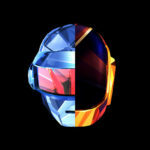 Favorite genres include Drum & Bass, House and Electro.